Once you have arrived at Moss Wood and settled into the site, it might be time to explore the surrounding areas of Cockerham, Forton, Braides and Galgate. 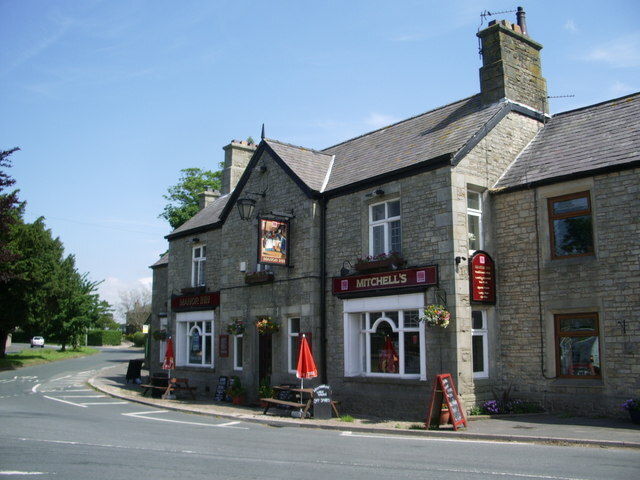 Especially if you are going on walks or need somewhere for a bite to eat, there are some superb pubs fairly close to the site that are perfect for family, friends and couples to enjoy. We have compiled a selection of the best pubs for you to try out whilst you stay at the park, and listed them below along with addresses for your reference. Feel free to try one out, or even all of them whilst you’re on holiday at Moss Wood Caravan Park. The Manor Inn is the pub closest to Moss Wood, and also the local favourite in Cockerham. With real ales on tap and an excellent choice of mouth-watering delights on the menu, this pub will please friends and family alike. It also boasts catering for special occasions and frequent events such as a pub quiz. 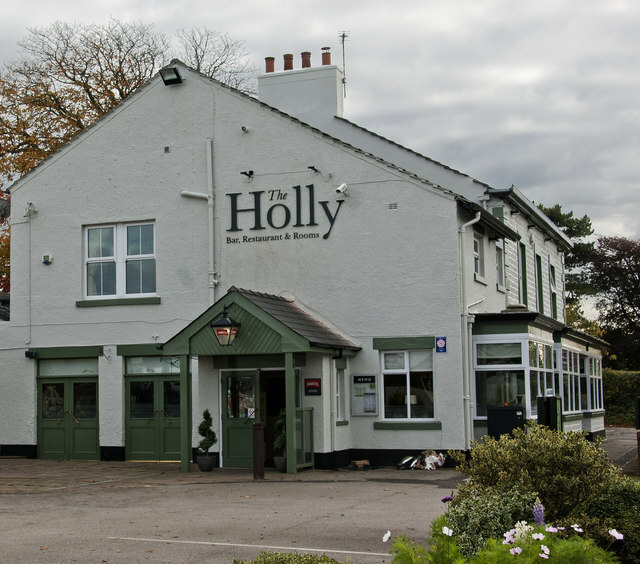 Formerly known as the New Holly, this pub is located slightly further away in Forton, but is still very much a great local establishment. It is well-furnished, has a solid menu of pub favourites, and has a very welcoming atmosphere. Also in Forton, The Patten Arms is known for their large portions in the restaurant and open fireplaces in the bar area. The building itself boasts a long history, since it is early 19th century and is Grade II listed, so should provide a rustic, countryside atmosphere on arrival. A traditional pub at its heart, the Bay Horse Inn is still very much accessible from Moss Wood and is perfect for getting a bite to eat in the area. The only pub in the village of Bay Horse, it will provide good food, a cosy atmosphere and a generous selection of drinks. 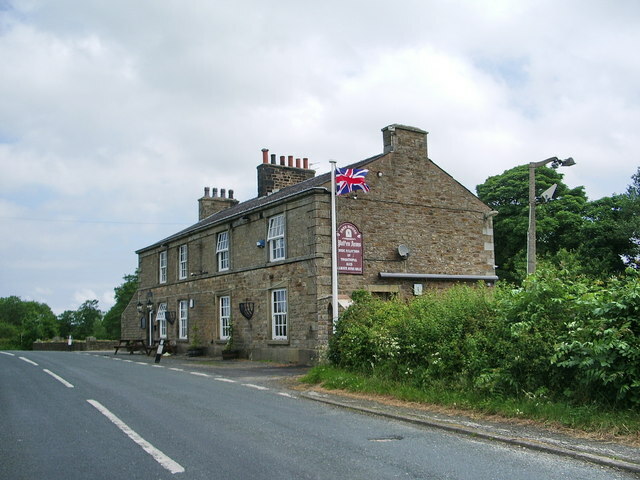 Located in the small village of Galgate, just below Lancaster, the Plough Inn is slightly further north but still worth a visit when you’re staying at Moss Wood. Adorned in flowers at the front and with a great beer garden in the back, this pub provides hearty meals and good ales, perfect for recharging your batteries after a good walk in the area. Stay tuned for more things to do and different activities in the area surrounding Moss Wood Caravan Park. For any enquiries about the park or surrounding area, get in touch with us today.